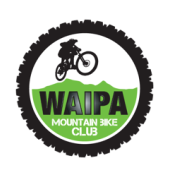 About Us - Waipa Mountain Bike Club Home of the Waipa Mountain Bike Club. 4. 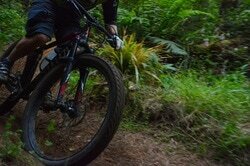 To advocate on behalf of mountain bikers for access to recreational and other land. The club has its AGM in late August every year when the committee is elected for the coming year and the members vote for the positions of President, Treasurer and Secretary. Throughout the year the committee meets once a month, usually the last Thursday of each month after the Sainsbury ride. We always welcome fresh ideas and new faces, so if you want to be involved please get in touch with ‘Les the Pres’ or one of the other committee members (they’re not hard to find – just ask around).